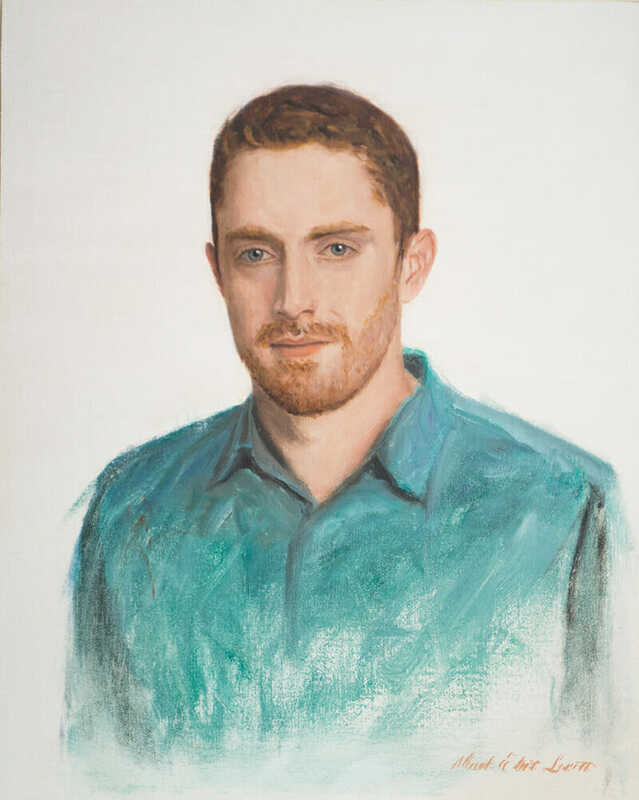 Mark Lovett Photography, Bethesda HeadShots, and Mark Lovett Studio are pleased to offer a new, exciting product that sets apart from the pack ….. affordable Oil Portraits on canvas, hand painted by a master oil painter, Mark Lovett. Digital Portrait Paintings are also offered, and more detailed info on both can be found in our online Store. 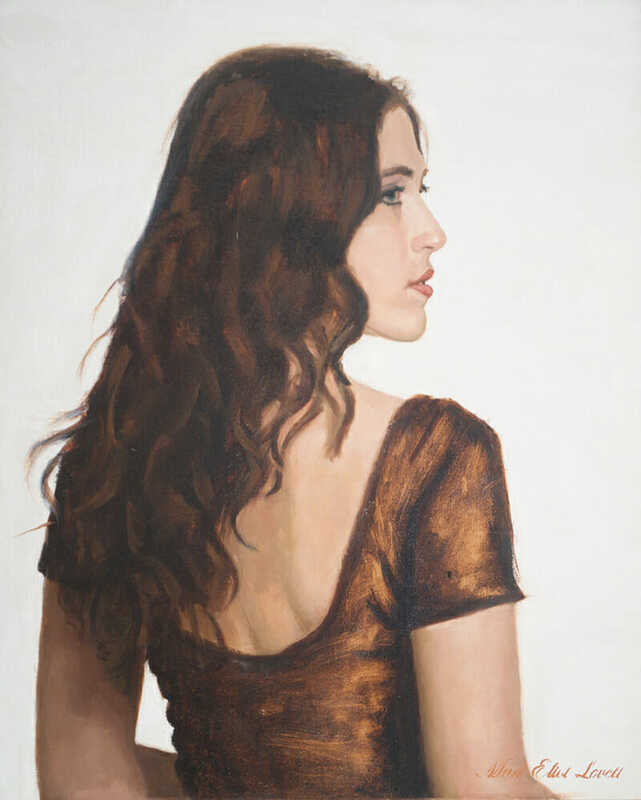 From the professional portrait photograph that we create in our studio, outside or on location, we can create a work of art, hand painted, oil on canvas, or digital painting. They make fantastic gifts too! Below are two examples of 16×20″, hand painted, head & shoulders, oil on canvas portraits. White backgrounds, spot on likenesses, impressionist feel, and reasonable pricing make a winning combination!